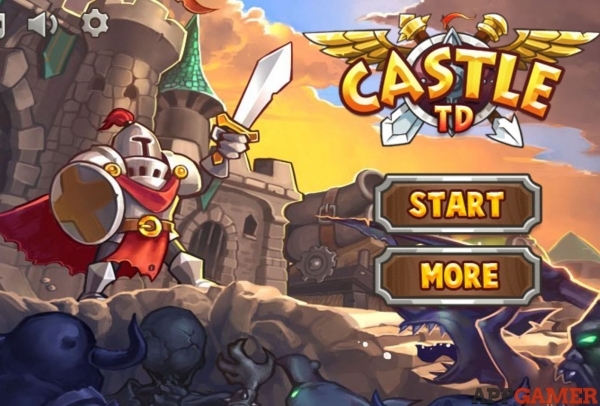 Welcome to the Appgamer's exclusive guide for Castle Tower Defense. Unsure if the game is worth your while or not? Please check our review for the game. Please use the menu on the right to navigate. For comments, corrections, or suggestions, please don't hesitate to leave a comment or contact us. Enjoy!